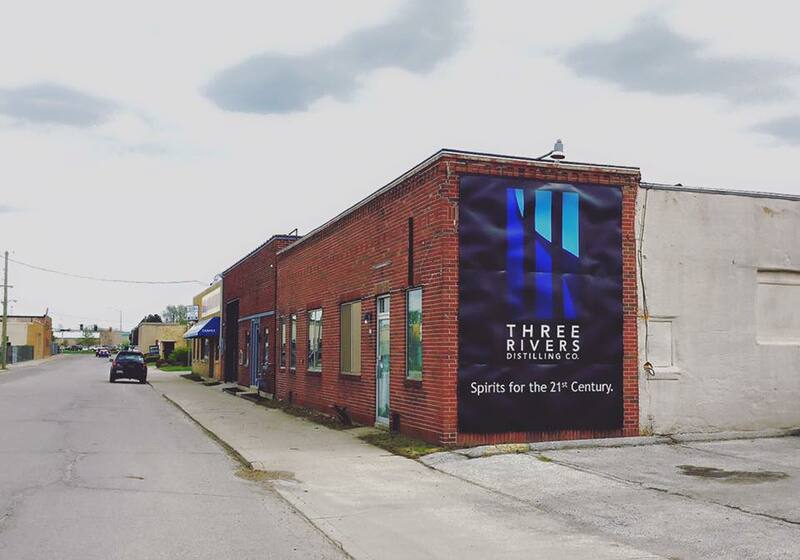 Welcome to Northeast Indiana’s first artisan distillery. 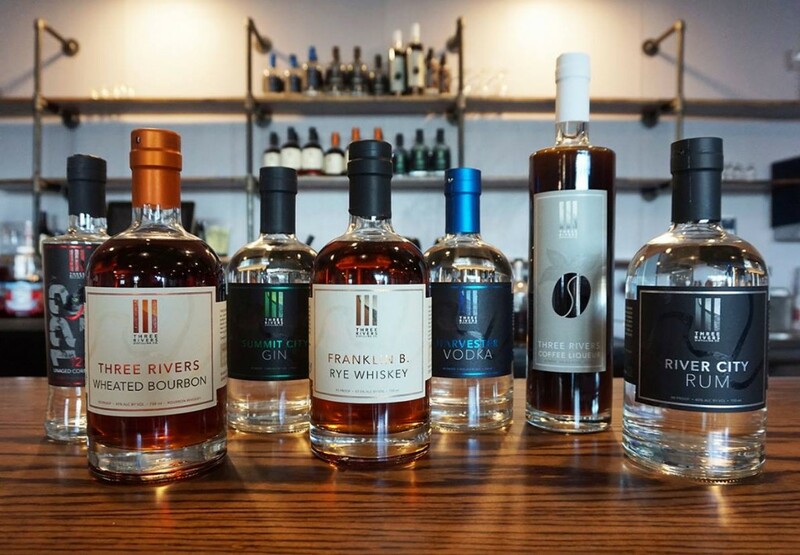 At Three Rivers Distilling Co., we’re engineering a new class of spirits, modifying age-old processes and drawing out subtle hints of intrigue for a finish that’s empirically smooth. 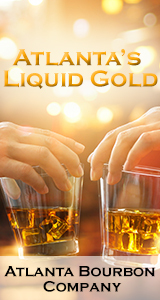 We started with observation and experimentation, studying the distilling techniques of our forefathers and breaking down the system from grain to bottle for uncommonly simple spirits. 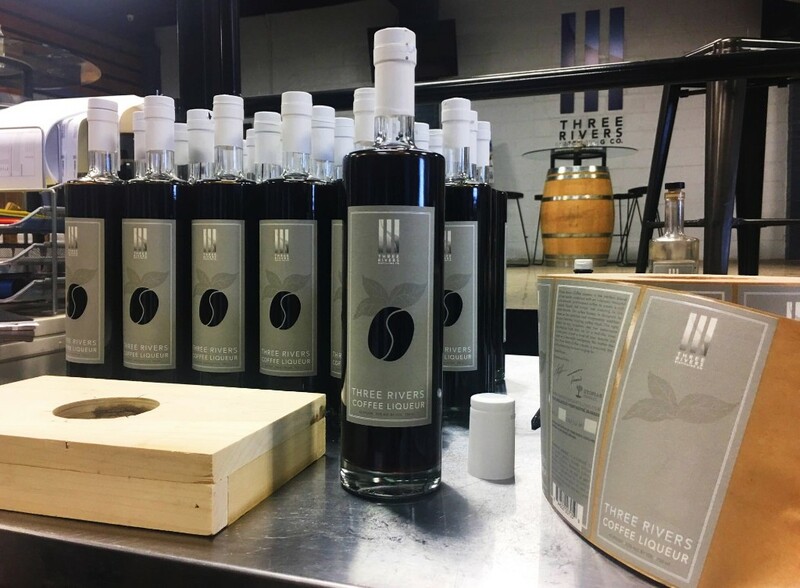 With that in mind, we put our Midwest work ethic to good use, testing theories with the freshest, local ingredients and refining each batch to the smallest, hand-selected cuts for smooth results. Every pour. Every time. We’ve got it down to a science. 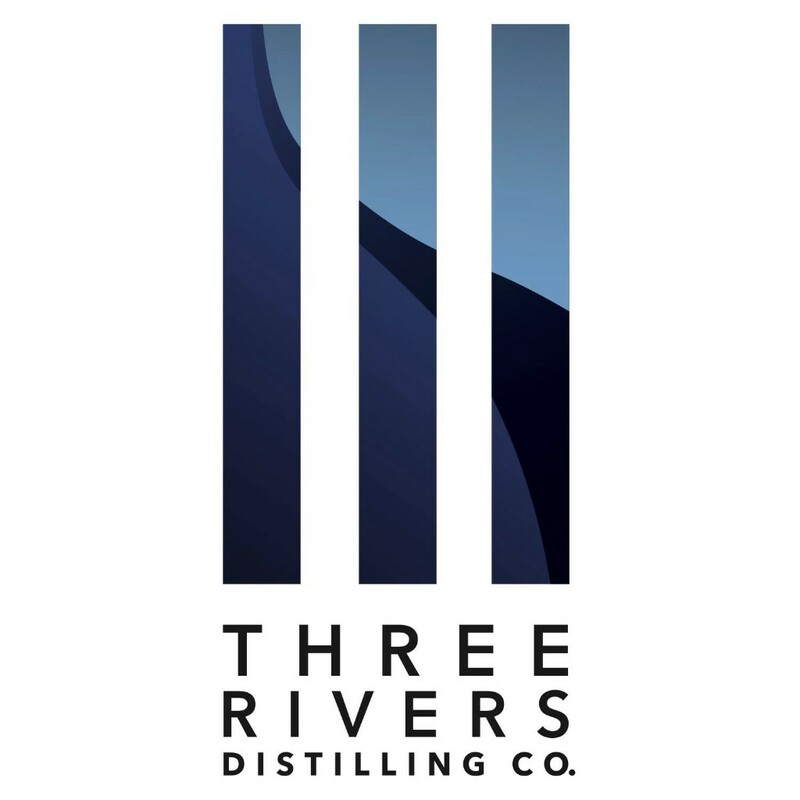 Three Rivers Distillery Co's hours are Tuesday - Friday from 10am - 4pm, Saturday and Sunday by appointment.